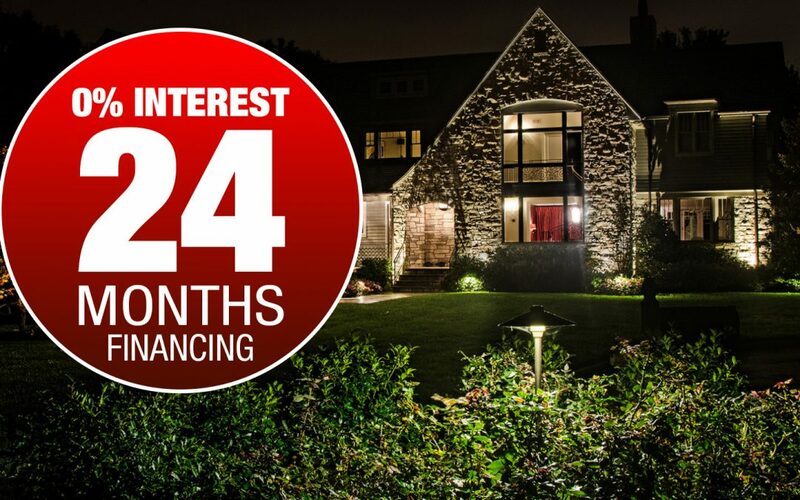 GET 2 YEARS FREE FINANCING! Get Beautiful landscape lighting for your home today and pay later! For a limited time only clients purchasing Unique lighting products will receive 0% interest for 2 years. For more information or to schedule a free consultation call 480-513-2099 or visit ILE today!